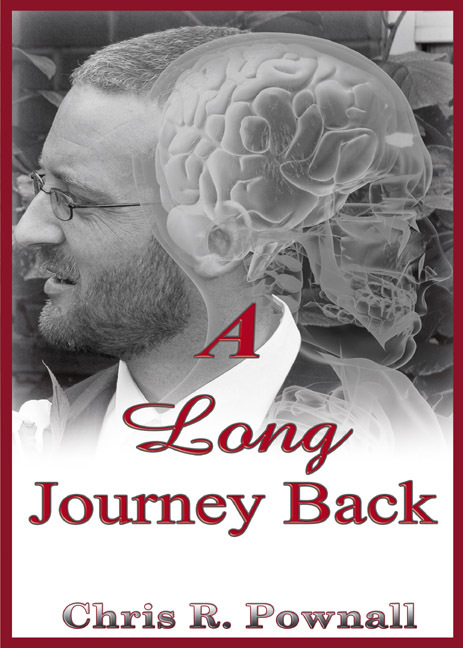 This is the real life account of a remarkable young man who suffered a near fatal head injury and describes his astounding battle to regain his life. Rob Pownall was just eighteen when he had an unfortunate accident, which was to dramatically change his life. Following life saving surgery he lay in a coma for several days before waking up only to find himself completely paralysed and unable to speak. The story is told by Rob’s father Chris R. Pownall, author of ‘Funny How Things Work Out’ and ‘Onwards and Upwards’. This book is intended to be an inspiration to others who might find themselves in a similar situation, and need something to give them hope.